Newburgh, IN. 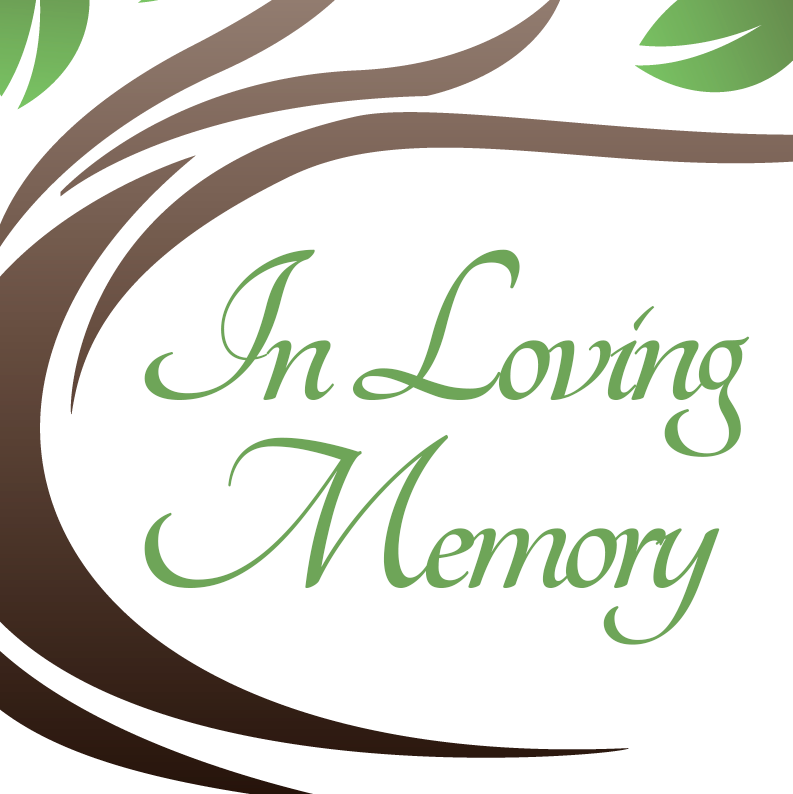 – J. Matthew Guttman, 63, of Newburgh, Indiana passed away on Wednesday, October 31, 2018 at his home. He was born on September 3, 1955 in Columbus, Indiana to Nathan and Vivianne (Ostrowski) Guttman.